Jill Made It: Who's Pintrested? 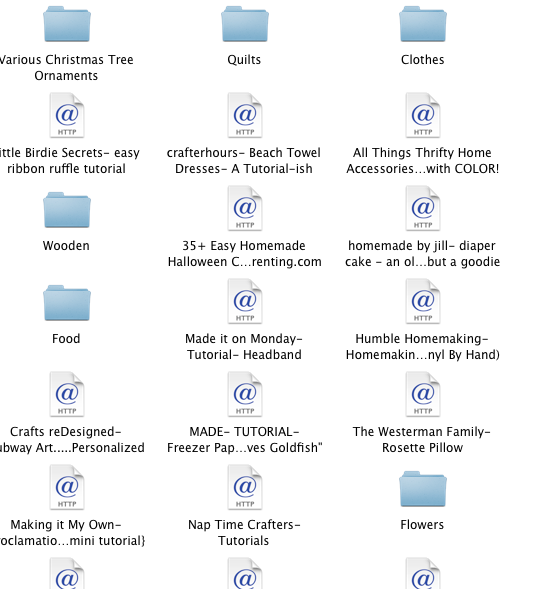 If you're like me, you have lots of bookmarks/links to fun crafty tutorials saved on your computer. 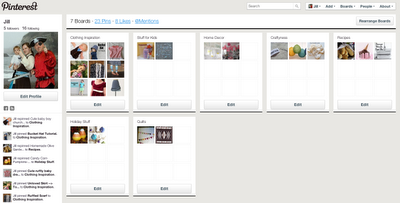 But I am now transferring these links to Pinterest. 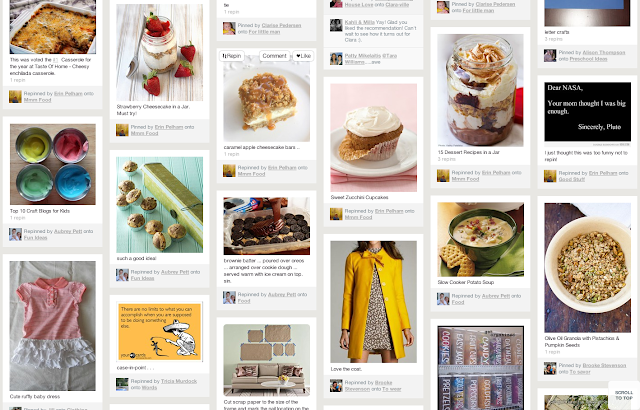 You need an invite to join Pinterest. 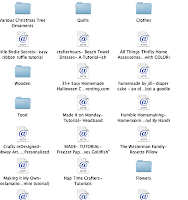 Leave me a comment with your e-mail address and I'll send you one.